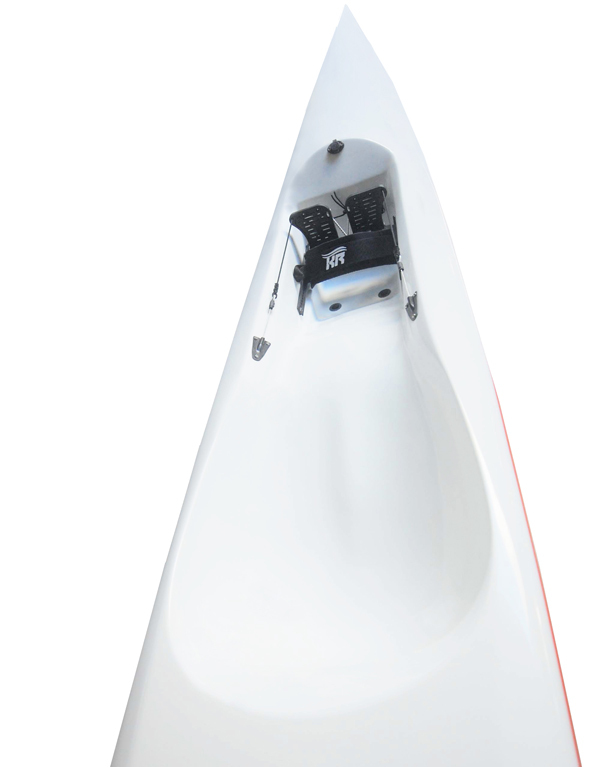 The Jester surf ski is a great choice for those looking to get into ocean paddling. With similar design characteristics to the longer ocean skis (such as the Fenn Surf skis) the Jester offers great stability for the beginner paddlers and juniors getting into the sport. If you love ocean paddling and want to introduce the sport to your kids then this is the perfect ski to get started on. 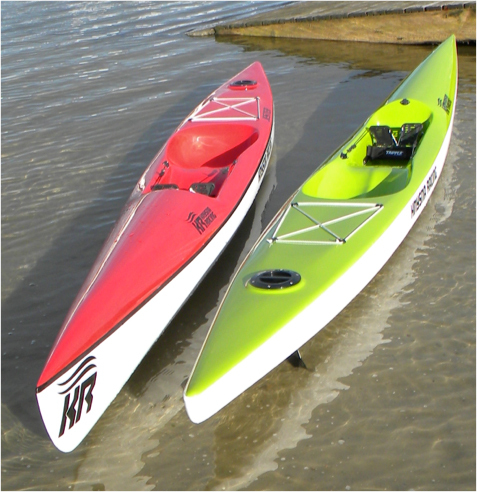 Fully adjustable up to approx 1.78m paddler height.